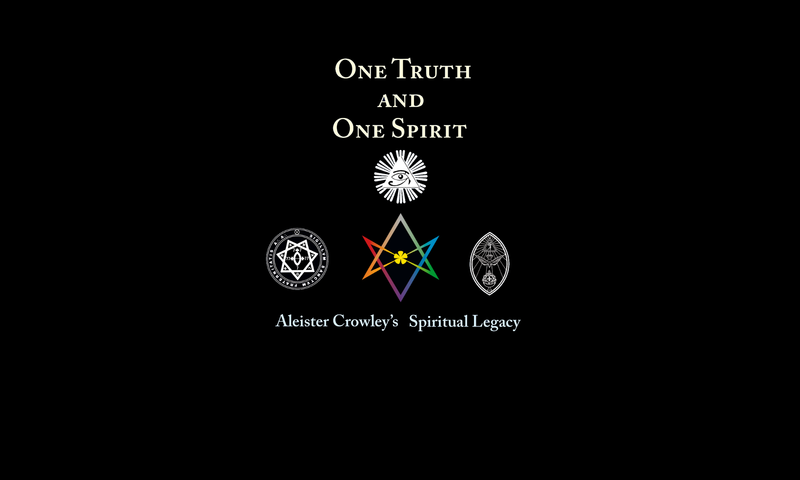 In addition to the availability of One Truth and One Spirit on Amazon.com, the author is offering limited signed copies of for purchase right here at the homepage. 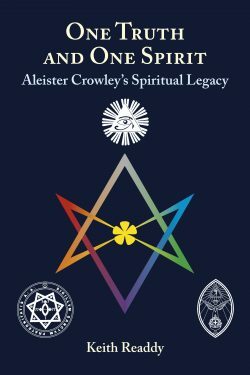 Since these copies will be shipped from his home address in the United Kingdom, shipping and handling costs will vary from zone to zone. Thank you, and I hope you enjoy the book!